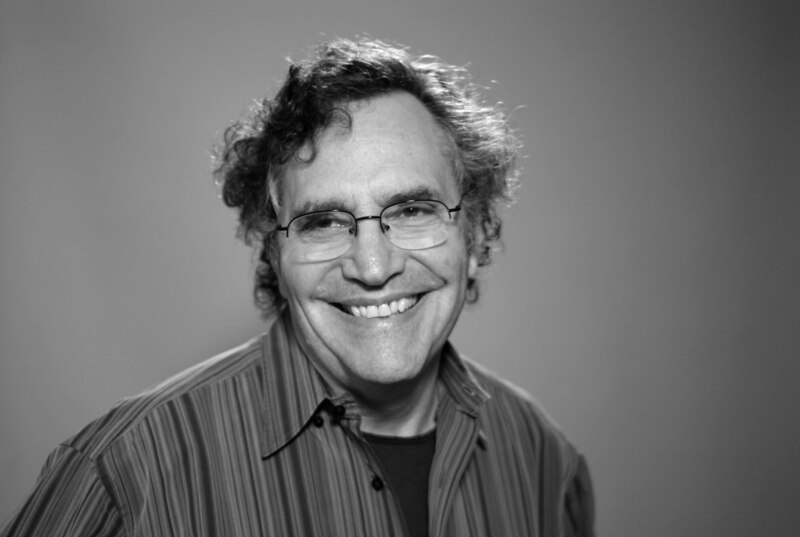 Kartemquin's Co-founder and Artistic Director Gordon Quinn travels to the 2012 Festival Internacional del Cine en Morelia tomorrow, where he will give a presentation and workshop on Copyright and Fair Use in Documentary film at the prestigious Mexican film festival's "Morelia LAB (Doc)" program strand. The LAB (Doc) promises a "workshop for Mexican and Latin American producers [that] will bring together leading professionals in the field of documentary, who generate a space for reflection on the film work." Read more information on Kartemquin's role in promoting Fair Use in Documentary Film, and in an update on our recent DMCA exemption victory.